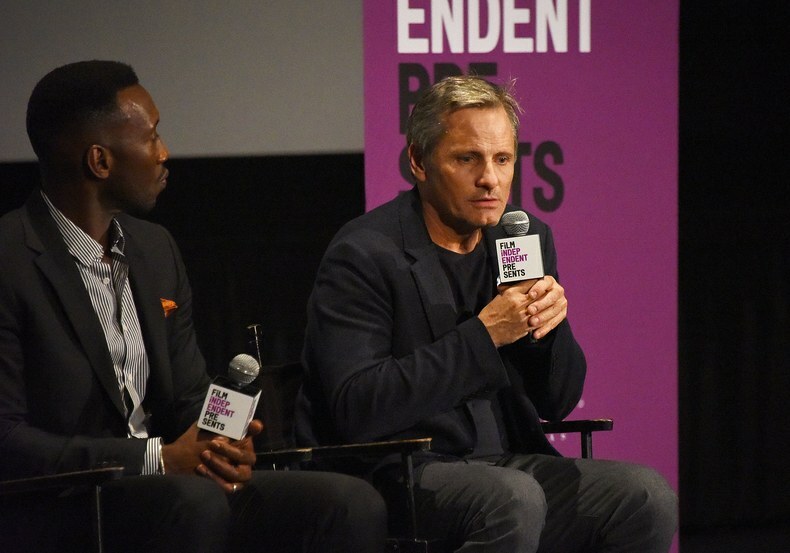 Viggo Mortensen speaks at the Film Independent screening of Green Book at ArcLight Hollywood on Nov. 7 in Hollywood, California. By Araya Diaz/Getty Images. 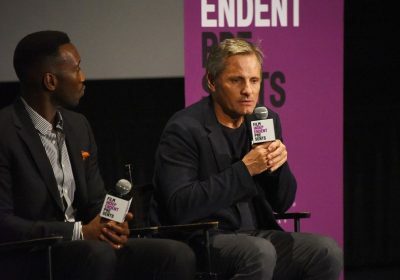 Last Wednesday, I participated in an onstage interview session moderated by Elvis Mitchell following a screening of “Green Book” in Los Angeles, along with the movie’s director, Peter Farrelly, and my acting partner, Mahershala Ali. As has been made public, I spoke the full N-word when referring to the fact that many people casually used it at the time in which our movie story takes place, in 1962. I did not intend to hurt or offend anyone by speaking the word, but immediately realised that I had inevitably done so, and therefore apologised for having pronounced it. What has not been made clear is that I was attempting to make the point that the extreme, dehumanising ugliness that this word conjures, the hateful attitude behind it, has not disappeared just because white people generally no longer use it as a racist insult — at least not publicly, or unless they are part of a hate group. It is not true, as has been implied in much of the reporting on what I said on Wednesday, that I was naïvely claiming racism had disappeared along with the general use of the N-word. I was actually stating the opposite, that discrimination evolves and changes its vocabulary, and that we must always be vigilant. I accepted the challenge of working on “Green Book” because it is a beautiful and profound story about a hard-earned friendship, and because I hoped that our movie might in some way play a part in changing peoples’ views and feelings regarding racial issues, that it might help expose ignorance and prejudice. The character I play in the movie says and does some very hateful, ignorant things. Thanks to spending two months on the road in pre-Civil Rights Act southern states with the character that Mahershala Ali plays, he evolves during the course of the story. He does not become a perfect person, entirely free of prejudice, but he does change. Although Tony Lip saves Don Shirley from a couple of predicaments in “Green Book”, it would not be an exaggeration to say that Don saves Tony’s soul. I, too, have learned valuable lessons from working on this movie, and from what has happened this week. It is my sincere wish that others may also be inspired by our story to continue with constructive conversation.